This is an updated posting for items I have for sale. Everything that you see here is also listed on Craigslist. Remember to add shipping to all listed prices. Please send me an email if you are interested in anything you see here! Let me keep looking… I’m sure I can find more! 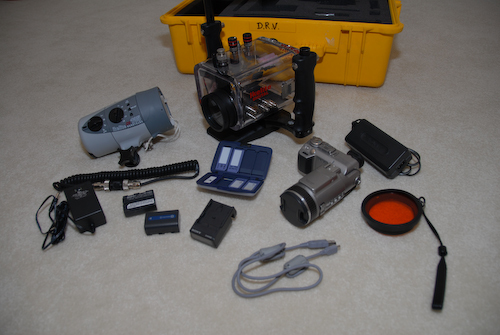 This system includes everything needed to start taking great underwater photographs… an excellent starter system for anyone looking to get into underwater photography! Please email me for complete details. 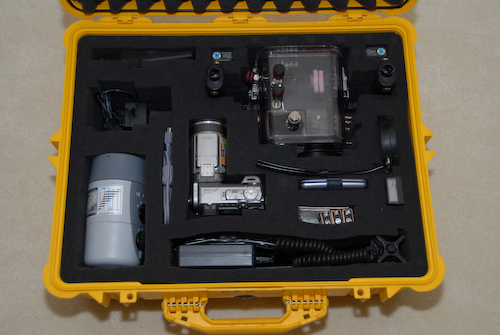 This is an older 35mm film camera system which only collects dust in a closet. It still works great, but I have absolutly no use for it anymore. 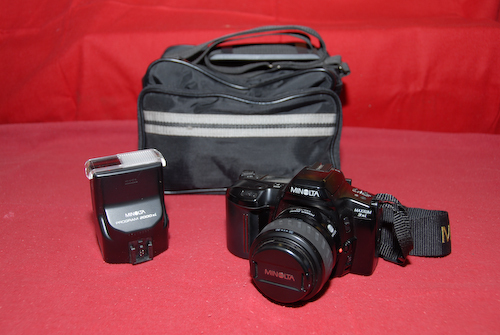 System comes with the Minolta SLR camera body, Minolta 35-80 AF power zoom lens, Minolta 2000xi Flash, Minolta camera bag & neck strap. Make me an offer and it’s yours! 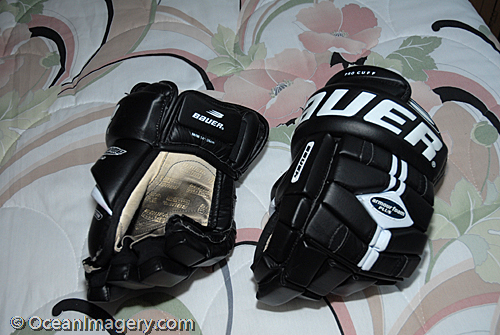 I used these hockey gloves for 1 season in Prince William on a ‘B’ division team before purching a pair of Easton Gloves. They are in almost new condition with only a small amount of tape ware to the palms. 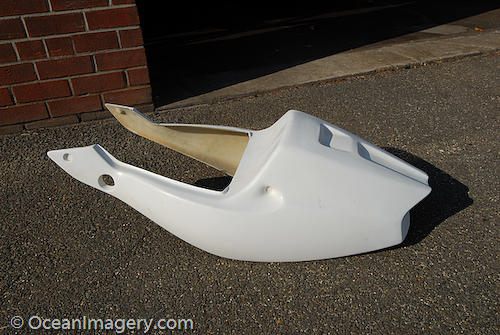 This is a new custom fiberglass solo-tail for a 95′ Kawasaki ZX7R sportbike. I was going to use it myself, but I ended up selling my bike before I had a chance to start the custom body & paint work. It’s un-cut and un-painted… just waiting for a new owner. Make me a reasonable offer and it’s yours! Stay tuned… more to follow!